The area of rehabilitation of the persons with disabilities is getting more advanced and several opportunities are arising day by day. As rights of the persons with disabilities are being addressed frequently, it gives a positive effect to their rehabilitation and at the same time, the competitions in the market and job adversely affect their employment possibilities. 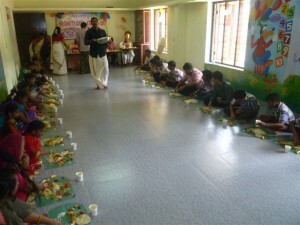 Also it increases their competencies and they have begun to come forward to find out new fields of work. KRIPA has carefully designed rehabilitation strategies to help the persons with disabilities converting them from the concept of ‘disabled people’ to productive manpower and equal partner in social and economic development. 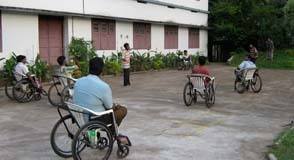 KRIPA mainly focus on the vocational rehabilitation of the persons with disabilities realizing that attaining financial independence is one of the most important requirements for the acceptance of the society. 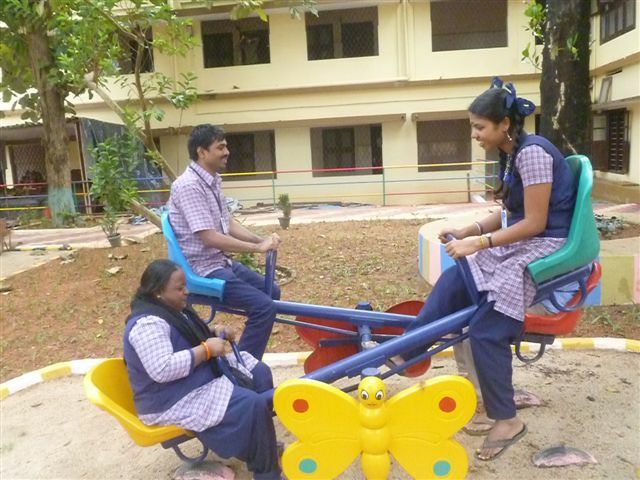 To cater to the vocational needs of the persons with disabilities from rural areas, KRIPA provides vocational training programmes and placement services for them. The training programme is designed in such way that making them equipped for the available job opportunities. Availing loans for self-employment also includes in the rehabilitation services of the agency. We could rehabilitate most of our trainees successfully in various electronics, computer firms. Some are working as receptionists, office assistants, etc. 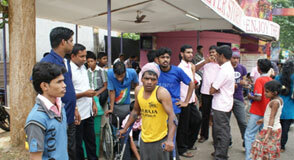 some of them are doing self-employment programmes also.